I have researched Wellness centers and resorts for 34 years, interviewing people who started wellness/retreat centers, people who managed them, land developers, organizational developers, construction supervision, real estate agents who specialize in selling large properties for this use, spa managers, venture capitalists,etc. Along with this, I have researched online over 70 resorts, spas and wellness centers/learning centers world wide. 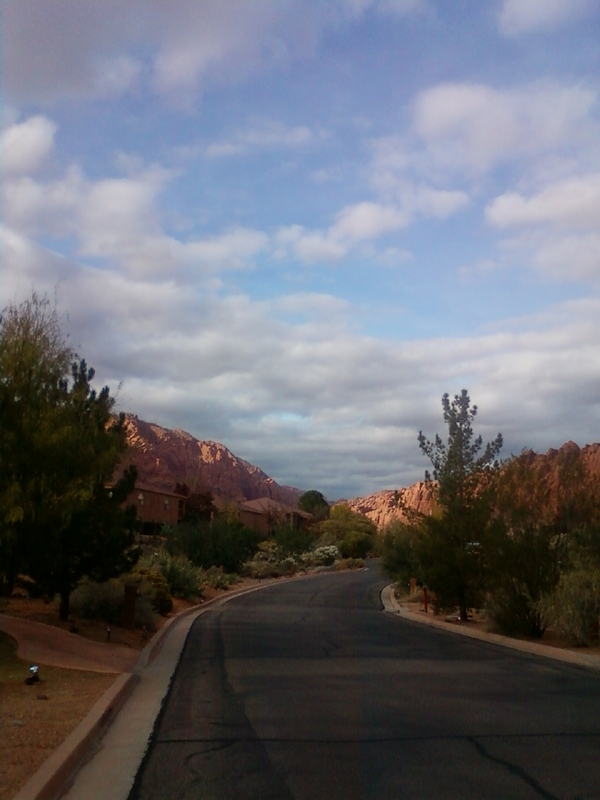 This one was on my list so I went to tour it while in St. George. Red Mountain Resort and Spa wins many awards, receives a lot of repeat business and is quite well known and regarded. The staff was friendly and have me a personal tour then I walked around some on my own. 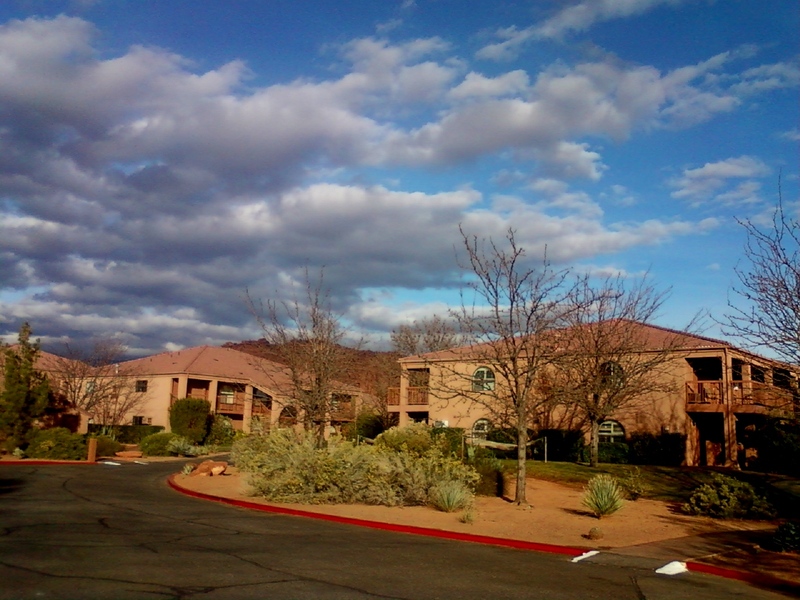 It is in a beautiful red rock setting, has over 50 fitness classes, nutrition classes, cooking classes, specialists to check for things like bone density and other health related issues, and they are committed to setting up a personalized program to assist you in obtaining your personal health and fitness goals. It has 82 rooms and 24 villas, one restaurant, and is on 55 acres. 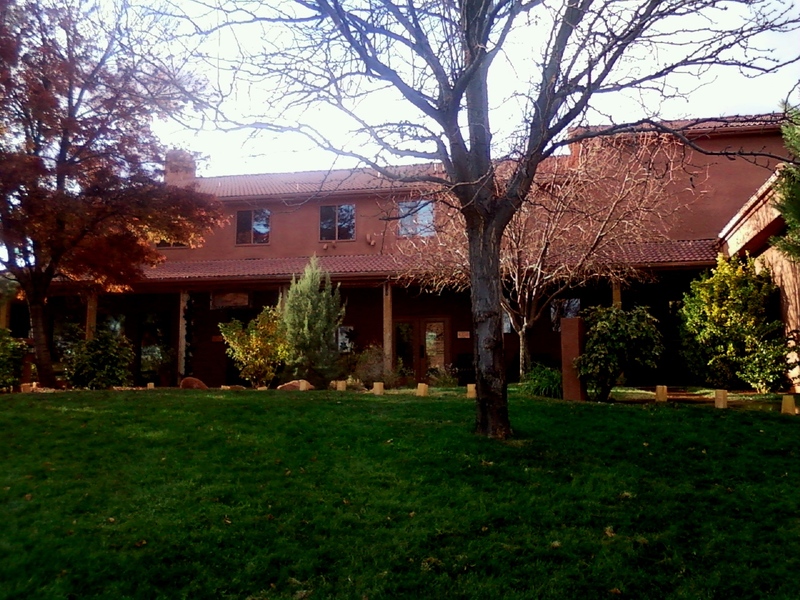 There is a full service salon and spa, a spiral labyrinth, hiking and biking trails, guided hikes, and is pet friendly. There are rooms for corporate retreats and family reunions as well as venues for weddings and other events. The room rate starts at $200 a night and includes 3 meals a day and all the amenities, which makes it very reasonable for it’s class and offerings. Although the setting was quite beautiful, and the rooms well appointed, I found the rooms more corporate feeling that what I prefer. Although I could see why it is so popular given it’s price, offerings, amenities, focus on fitness and the meals included. It is situated on the north end of St. George.